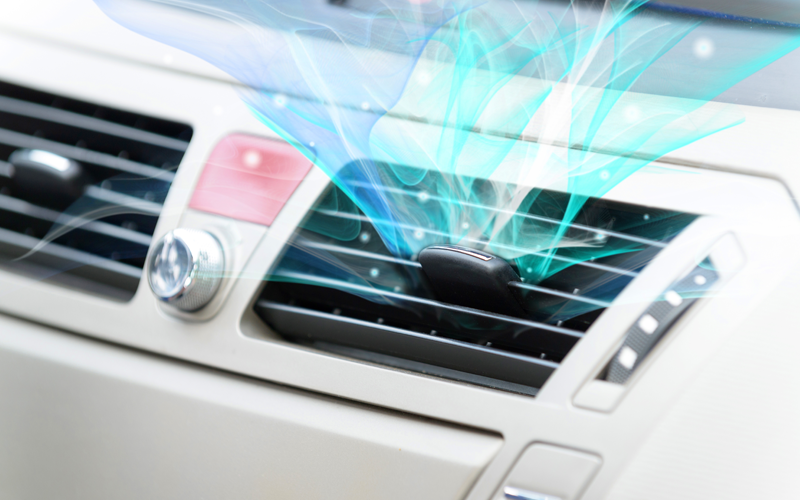 We provide a system that is easily installed into a vehicle’s HVAC in less than 15 minutes. This revolutionary air sterilization system significantly reduces particles and allergens, controls and kills mold, mildew, and pathogens; aside from providing other benefits. The patented technology uses a precise electronic charge to create an electrical field filled with high concentrations of ions. 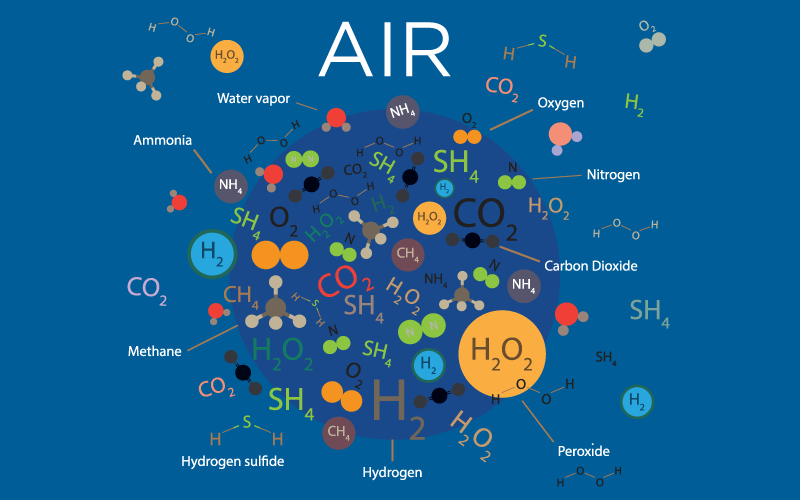 There’s a substantial return on investment when installing our advanced air ionization technology since it lowers production costs while improving air quality. Over 150,000 installations worldwide in various industries; k-12 schools, hospitals, outpatient centers, homes, and offices. We provide your space with air ionization equipment that is typically mounted in the central air conditioning system, either in the air handling unit itself or on the main supply duct work. Our solutions clean new and existing cooling coils which improves customer’s livelihood and significantly reduces cost of maintenance. Breathe easy by purifying the air: remove odors, harmful toxins, and pollutants.